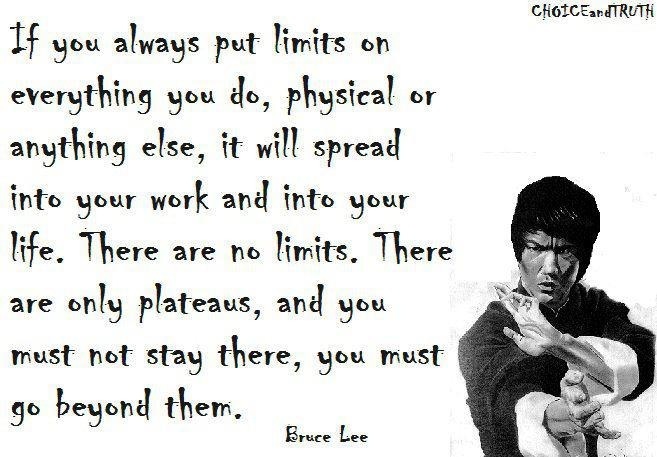 Do you think Bruce Lee had a serenity prayer? As educators, we are not just instigators of breaking the social norm, students of the balance between strategy and content — we must also embrace the slow, simmering pace of learning. Learning should be treated like a Passover Seder, not a McDonald’s hamburger. When my students wonder if they have the right answer or not, I listen for confidence and self-assurance. I normally return the question with a question, as if the give-and-take were a tennis match unfolding between two equally curious explorers who understand enough of the game to carry on. To be more specific, carrying on in this web of Connections Academy brings me to my piece of wonderment today: what happens when the skill we’re imparting does not match the content? 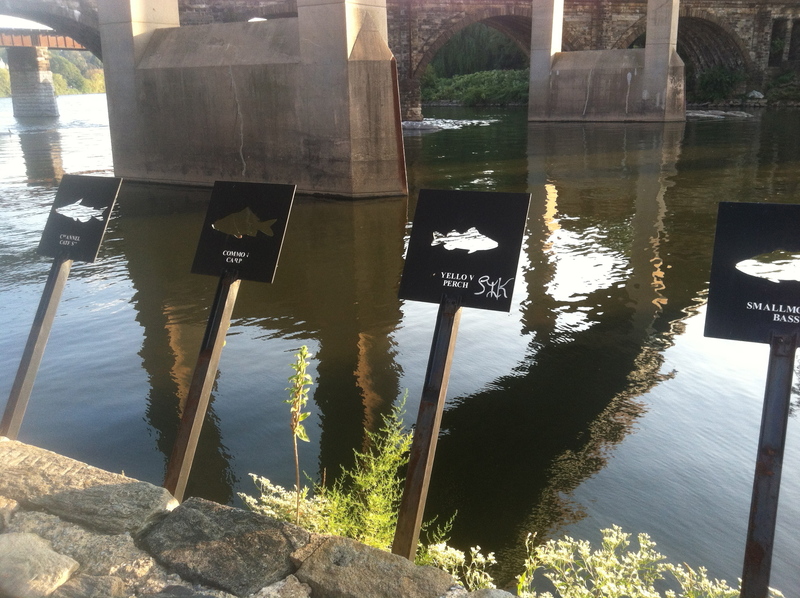 I’ve chosen this photo of the river and the fish because it symbolizes the learning dynamic. The river’s constant and steady flow, its brush with the edge of terrain, the fish who absorb, attempt, search: these are elements of the pace of learning. I’ve seen my students carry on for almost four weeks now with Connections Academy; I’ve searched for moments where I may augment and extend the learning into their own lives through realistic or imagined means. To make the learning relevant is crucial. Though making it relevant to their lives is crucial, understanding that deeper learning occurs at a snail’s pace with a critical eye is the matrix of this endeavor. That understanding is the air we breathe. What I’m truly dealing with is a quest: searching for moments where I may have the boys learn from each other in order to fortify their understanding. I’m not worried about pace, for pace will get us there no matter what. I’m preoccupying myself, currently, with building my students’ literacy, especially their vocabulary and comprehension. Categories: Body | Tags: Competence, Limits, Pace of Learning, Purpose | Permalink.